The way in which tensions suddenly worsened and threatened to trigger a war between the nuclear-armed nations shows how the Kashmir region remains one of the world’s most dangerous flashpoints. The simmering dispute erupted into conflict late last month when Indian and Pakistani warplanes engaged in a dogfight over Kashmir on February 27, a day after a raid by Indian jet fighters on what it said was a militant camp in Pakistan. Islamabad denied any militant camp exists in the area and said the Indian bombs exploded on an empty hillside. 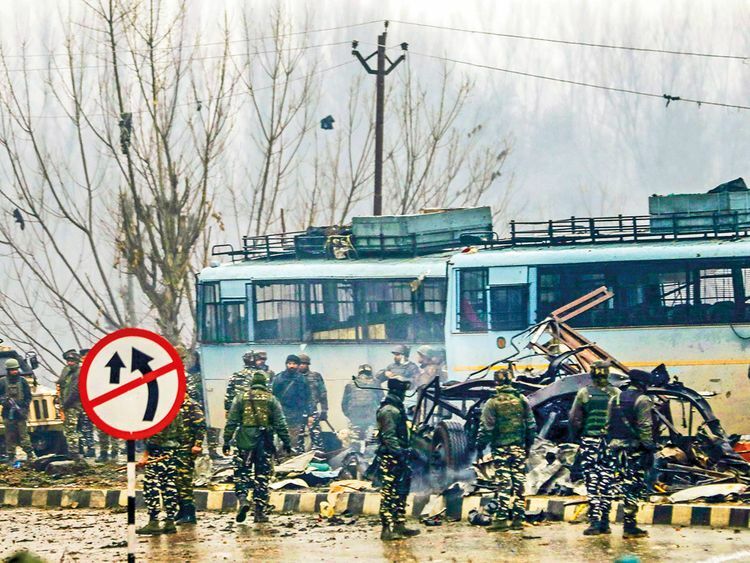 They did not specify who delivered the threat or who received it, but the minister said Indian and Pakistani intelligence agencies “were communicating with each other during the fight, and even now they are communicating with each other”. Doval’s office did not respond to a request for comment. US security advisor Bolton was on the phone with Doval on the night of February 27 itself, and into the early hours of February 28, the second day of the Trump-Kim talks, in an attempt to defuse the situation, the Western diplomat in New Delhi and the Indian official said. “We made a lot of effort to get the international community involved in encouraging the two sides to de-escalate the situation because we fully realised how dangerous it was,” said a senior Trump administration official. The Pakistani minister said China and the UAE also intervened. China’s foreign ministry did not respond to requests for comment. His Highness Shaikh Mohammad Bin Zayed Al Nahyan, Crown Prince of Abu Dhabi and Deputy Supreme Commander of the UAE Armed Forces, held talks with both Modi and Pakistan Prime Minister Imran Khan. “They have been going at it and we have been involved in trying to have them stop. Hopefully that is going to be coming to an end,” he said. The two armies are trading fire along the line of control that separates them in Kashmir, but the tensions appear contained for now. Diplomatic experts said that the latest crisis underlined the chances of misread signals and unpredictability in the ties between the nuclear-armed rivals, and the huge dangers. It still was not clear whether India had targeted a militant camp in Pakistan and whether there were any casualties, they said.